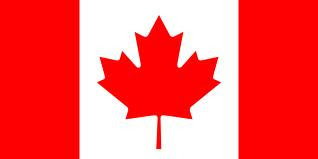 I am happy to announce that I will be part of the Canadian Team for the 2012 Cycling World Championships held this year in Limburg, The Netherlands! The 122 km Elite Women's road race will be held on September 22rd. Rhae Shaw (Exergy) and Joelle will contest the 24.3 km time trial on September 18th. And also congrats to fellow Winnipegger Chris Prendergast who will contest the junior men's road race on September 23rd! We are all currently training at the Canadian base in Tielt-Winge Belgium and will be training in both Belgium and at the Worlds course for the next week.